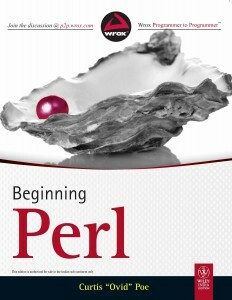 Perfect for those programmers getting started with Perl for the first time, Beginning Perl is a great edition to any Perl library. The book has a very hands-on ‘hit the ground running’ approach: it’s built primarily on real world scenarios and applications of Perl. With examples from web development, data processing, and systems administration, Beginning Perl should be enough to get your Perl programming up to scratch so you can fully exploit the Swiss army knife of the programming world. 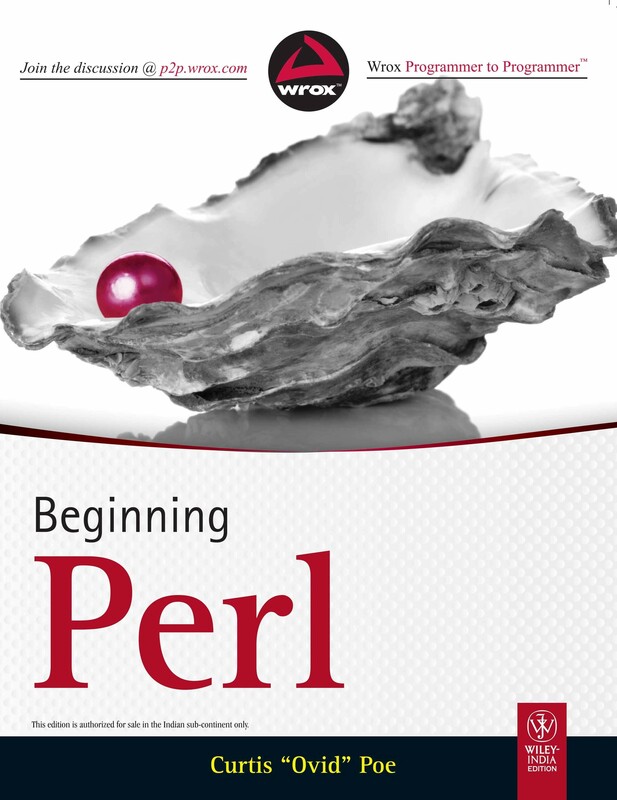 Beginning Perl works to guide its readers from starting out with Perl right through to complicated applications both for the web and elsewhere. Specific coverage includes handling Unicode, object-orientated Perl, Moose, automated testing, popular modules, DBI, a whole bunch of common tasks (like parsing and manipulating dates), and the Perl community and CPAN. It’s also worth mentioning that chromatic, the author of Modern Perl, provided the technical edits for Beginning Perl. Finally, Beginning Perl is great because it doesn’t ignore old Perl versions. Rather, it addresses the sorts of coding entanglements you can expect in legacy systems, how they interact with newer versions, and some shortcuts you can use to make your life a little easier. All supported with real world and highly-applicable examples. However, like any help book there’s going to be some drawbacks. Beginning Perl does tend to skate over the deep explanations that some more experienced Perl users might be looking for. In conclusion, Beginning Perl fulfills a busy niche – people who have some programming experience, and are looking to pick up a new language. For those who don’ fall into that niche, it’s liable to be a disappointment. But for those who do, it’s going to be a great one stop shop resource. © 2019 Perl Hosting. All rights reserved.